PNG dominated a weak group, but can they match it with the best of Britain? 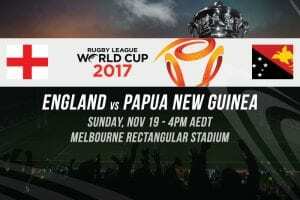 Best odds, value bets and RLWC specials. The two powerhouse teams in Group B go head-to-head for top spot in Saturday's Rugby League World Cup feature game in Hamilton.